User Experience Designer who loves to make human friendly, simple, usable user interfaces that achieve both user and business goals. 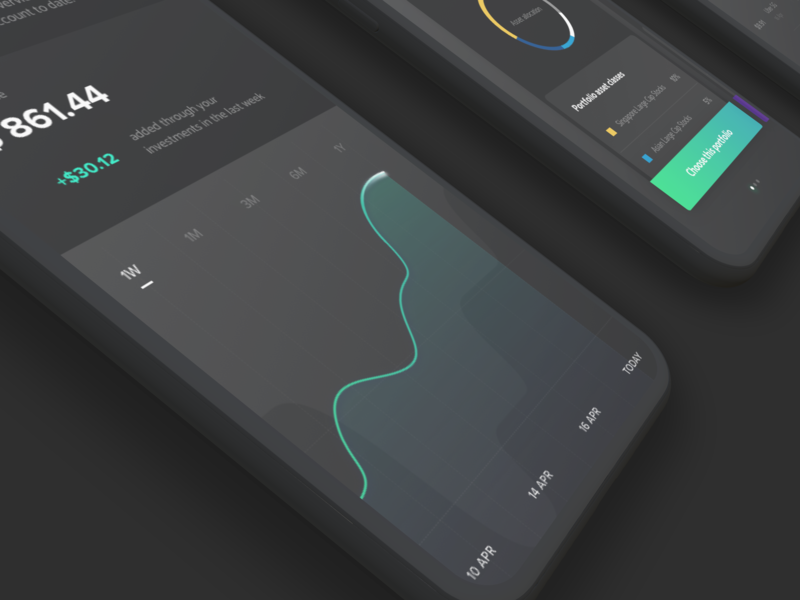 Finance App UI — Press L to share some love! 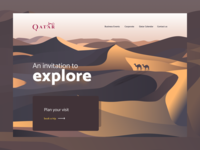 Travel - Landing Page Concept - Day 004 — #100daysofIllustrations - 004 Press L to share some Love! Landing page concept - Day 003 — #100daysofIllustrations - 003 Press L to show some love! Travel Is Life - Day 002 — #100daysofIllustrations - 002 Press L to show some love. 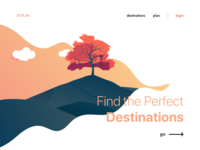 Singage - Landing Page — Press "L" to share some Love. 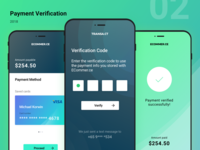 Payment Verification UI Flow — Press "L" to share some Love! 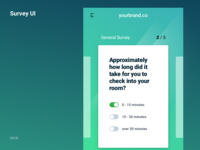 Survey UI — Press "L" to share some love! 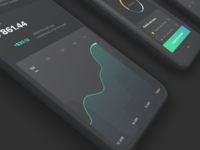 Reports UI - Dashboard — Press "L" to share some Love!